7th Generation AMD A-Series Processors provide exceptional processing power and world-class gaming with the same Radeon graphics DNA found in the leading game consoles. 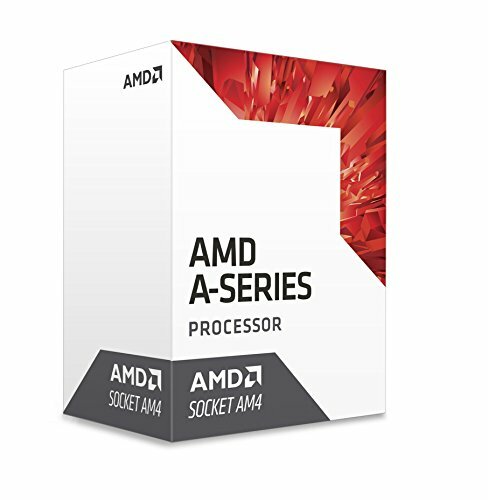 All 7th Gen A-Series and Athlon Processors are Multiplier-Unlocked. The advanced socket AM4 platform is ready-for-Ryzen, and designed for the demands of tomorrow.